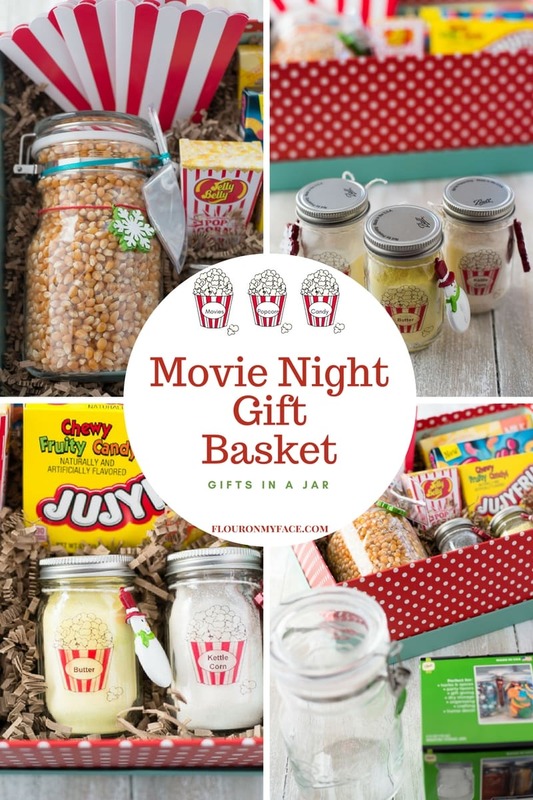 This Movie Night Gift Basket is a gift in a jar gift idea anyone on your Christmas list will love. If you need an easy Christmas gift basket idea that is easy to make a Movie Night Gift Basket might just be what you have been looking for. 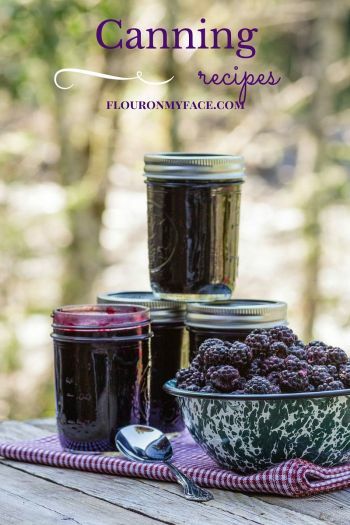 I love using Ball Canning jars during the holidays to make fun Gifts in a Jar for family and friends. This year I am taking part in a Secret Santa Gift in A Jar swap. I wanted to make my Secret Santa gift in a jar that anyone would enjoy receiving. I decided to make a Movie Night Gift Basket filled with fun treats to enjoy during a night at home. Everyone needs a little relaxation during the hectic holiday season. What better way is there to enjoy a relaxing evening at home than to sit back and watch one of your favorite movies and munch on some freshly popped popcorn and movie theater candy? I hope my Secret Santa partner enjoys receiving this Movie Night Gift In A Jar Gift Basket as much as I enjoyed making it. Check out my Movie Night Gift Basket. Then head to the bottom of the post to check out what cute Gift In a Jar my Secret Santa partner sent me. Fill your gift box or gift basket with shredded Basket Paper. Fill a large Sure Seal Bail 38 oz. Storage Jar with popcorn kernels and set aside. The Ball® Sure Seal Bail 38 oz. Storage Jar isn’t a jar you would can in but is perfect for storage and filling with goodies during the holidays. Fill 3 4 oz. Mini Storage Jars with homemade or store-bought popcorn salt or flavorings. 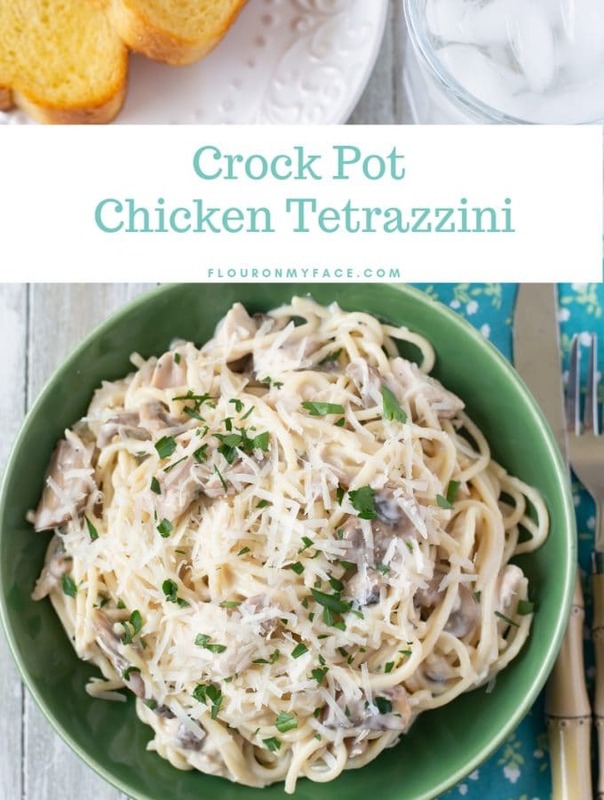 (I used 3 flavors, white cheddar, butter and kettle corn) The Ball® 4 oz. Mini Storage Jars are the cutest mini storage jars I have ever seen. 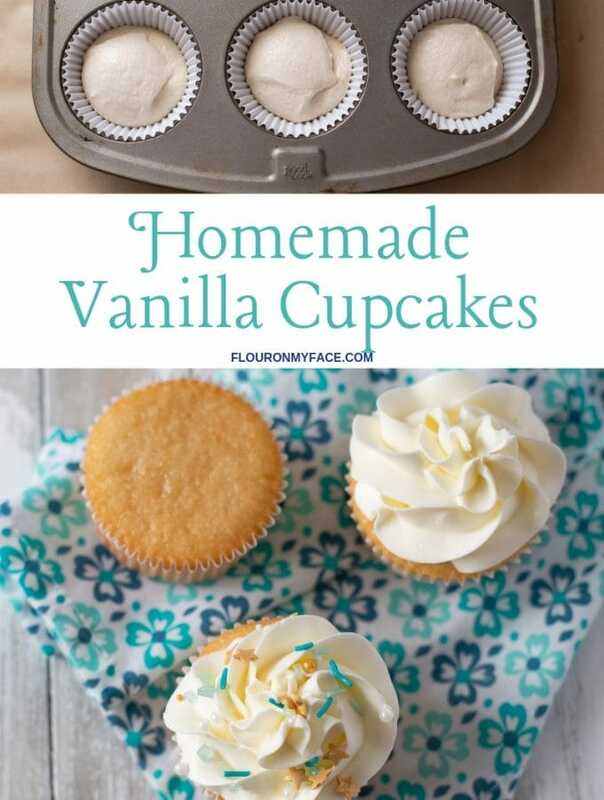 They are perfect for storing spices or for non food storage items like craft supplies. Pick out a couple of boxes of favorite movie theater style candy and tuck them in the gift basket. I found some Butter Popcorn Jelly Beans and mini pop corn boxes at a party store that went perfect with my movie night Gift In a Jar theme so I added them to the gift basket. 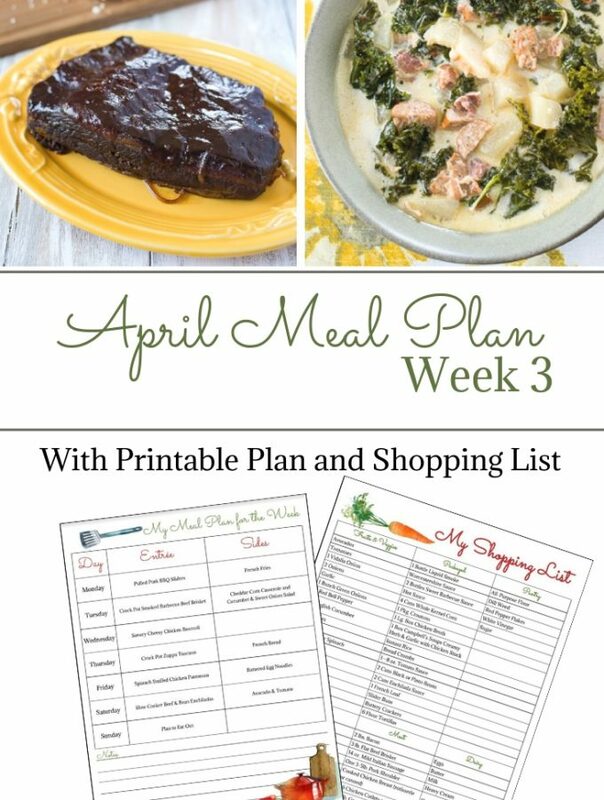 Tuck everything in the basket and cover with the lid or wrap with cellophane. Decorate the jars with mini Christmas ornaments, a plastic scoop, ribbons and labels if desired. 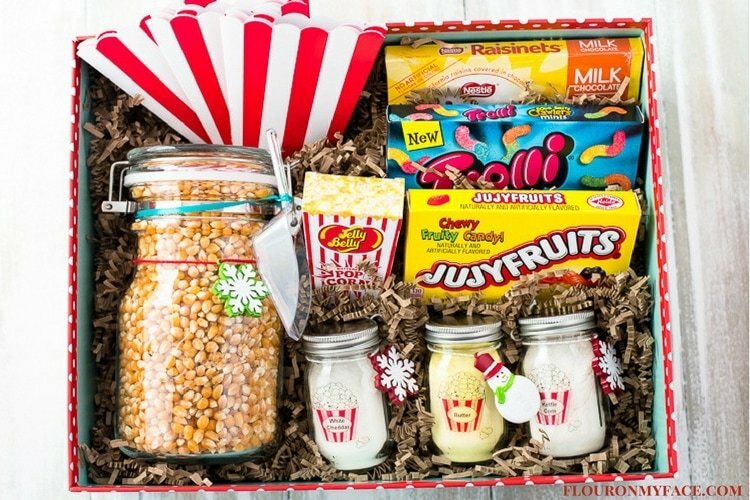 Make this Movie Night Gift In A Basket for a secret Santa swap or for a fun Gift In a Jar ideas. Fill a large Ball® Sure Seal Bail 38 oz. Storage Jar with popcorn kernels and set aside. 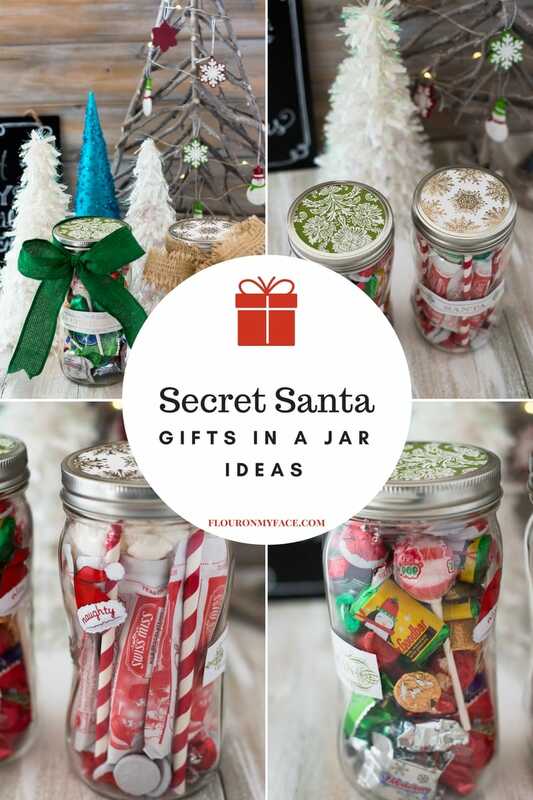 My Secret Santa partner, , Crafting with Adeina sent me these fun and easy Gifts in a Jar. She used two of the new Ball® Spiral Regular Mouth Pint Mason Jars and filled them with fun Christmas treats. One is packed full of fun stuff to make mugs of Christmas hot cocoa. It is packed full of envelopes of hot cocoa mix, mini marshmallows, red and white paper straws and some chocolate candy. 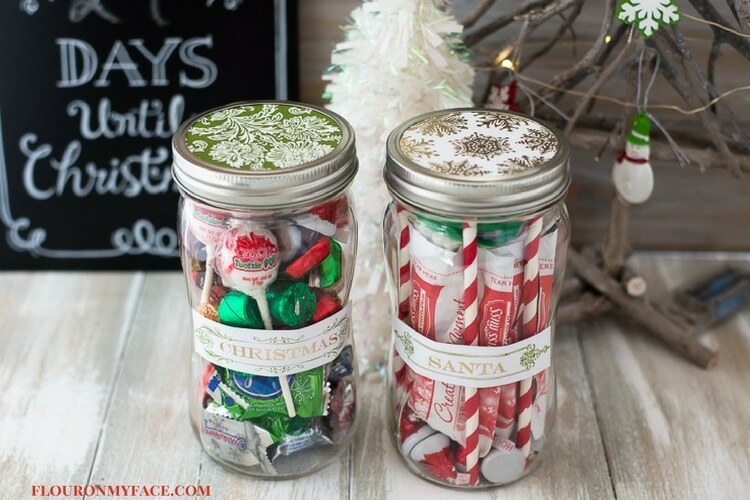 The second jar is filled with fun Christmas candy. 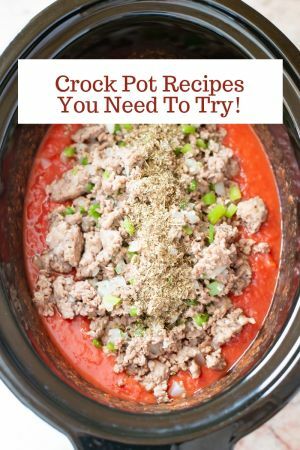 These Christmas Gifts In a Jar would be perfect for easy teacher gifts or to give to family and friends during the Christmas holiday gift season. 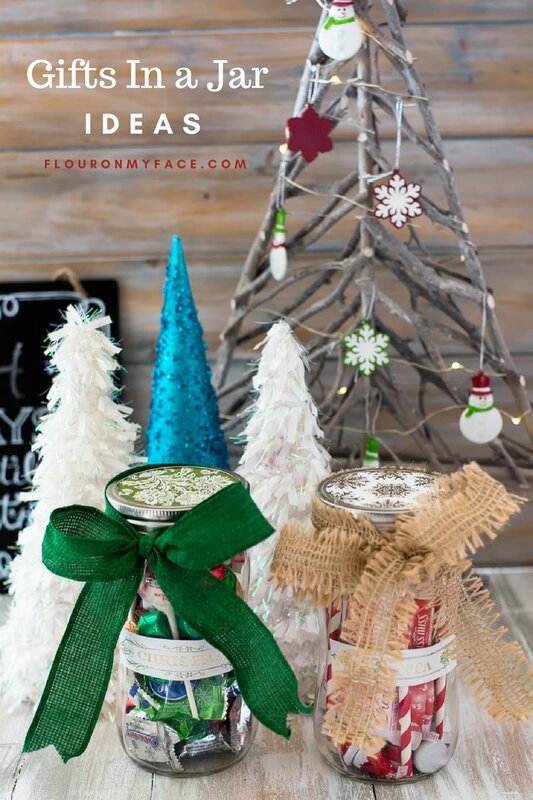 Each jar is decorated with a pretty paper canning jar lid, a Christmas label and a burlap ribbon. Thank you Secret Santa partner, Adeina. My family and I will enjoy a mug of hot cocoa and a snack or two of Christmas candy this holiday season! Oh my gosh, thank you so much for this adorable gift box full of goodies! As soon as I opened it I was stoked. My boys are seriously so excited for our holiday movie night this weekend! You are so very welcome! 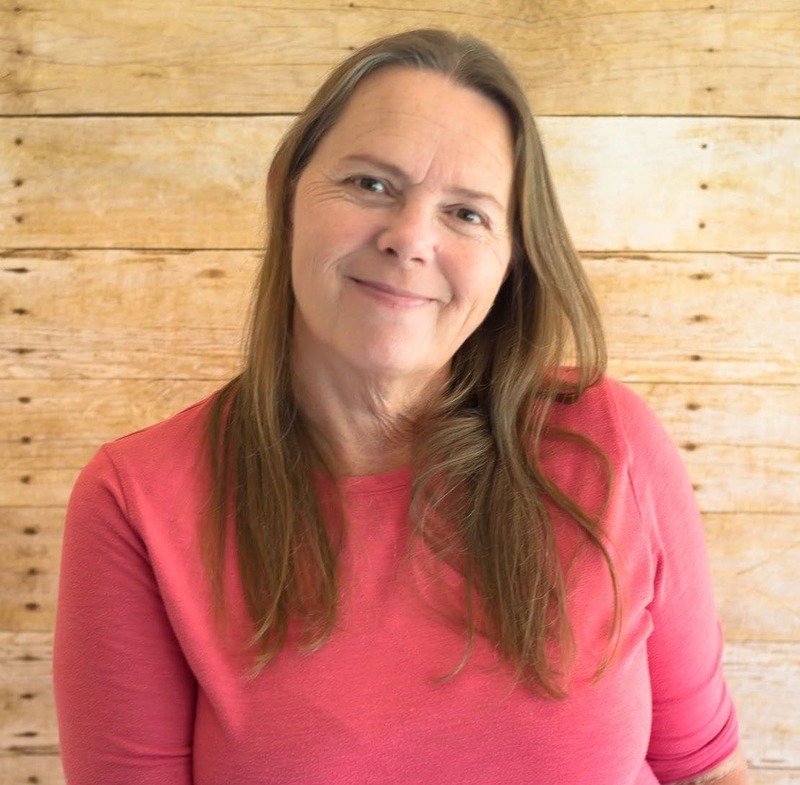 I am so happy your boys are excited and will enjoy your next movie night! Happy holidays! I loved your Christmas Morning Pancakes In a Jar!